Complete Dental solutions to make you smile! 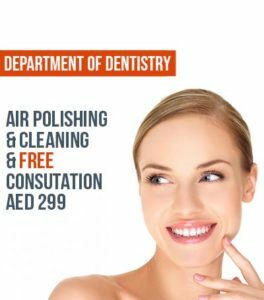 Our dental team aims to provide quality, comprehensive and personalized dental care to ensure optimal oral health for all the members of your family. We strive for all our patients have a comfortable experience. 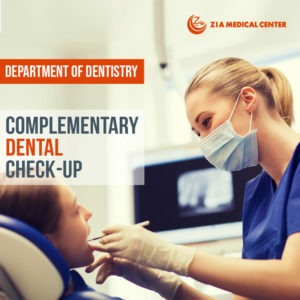 Taking a comprehensive approach to your examination and care, our team of dentists review your medical and dental histories, completely examine your head and neck and evaluate your periodontal health, individual teeth, occlusion and your nutritional status. 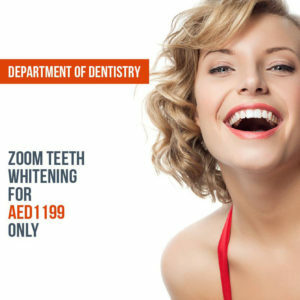 Furthermore, we understand that the aesthetic appearance of your smile is an important component of your visit. We always listen to your primary concerns and only start treatment after a thorough diagnosis & discussion of all treatment options. We encourage you to ask questions and choose your course of treatment, and will work with you as your time and financial considerations, always striving to accomplish the highest quality of dental care possible. We look forward to welcoming you to the Zia family.